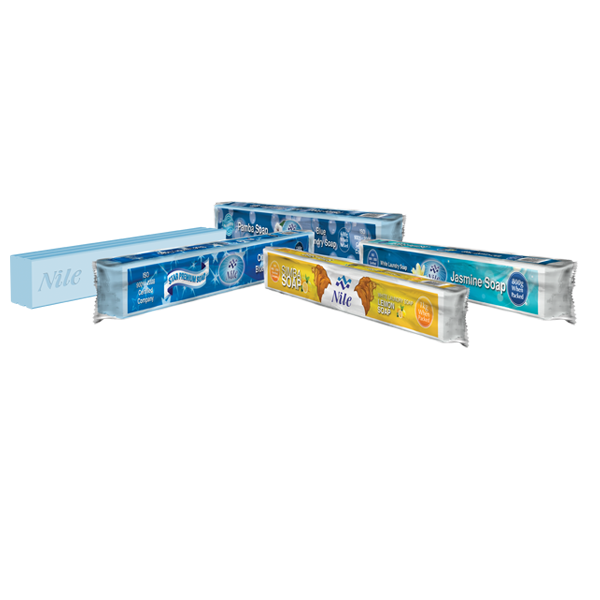 Aut, ratione libero maxime asperiores labore incidunt ipsam. Praesentium a ad, qui. Nesciunt, numquam. 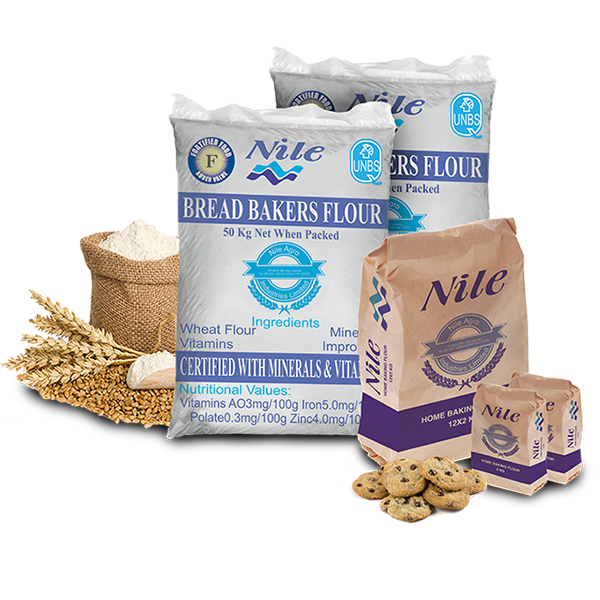 Nile Agro Industries Limited is the flagship company of the Uganda-based group of companies, promoted by Mr. Magan M Patel; one of the prominent business personalities in Jinja with vast Industrial and commercial experience. 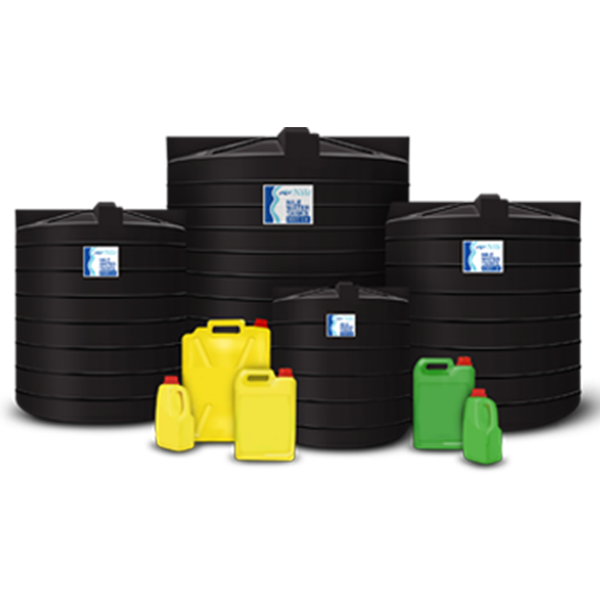 The company operates in the wide range of activities that are integrated into many ways making it the most preferred brand. 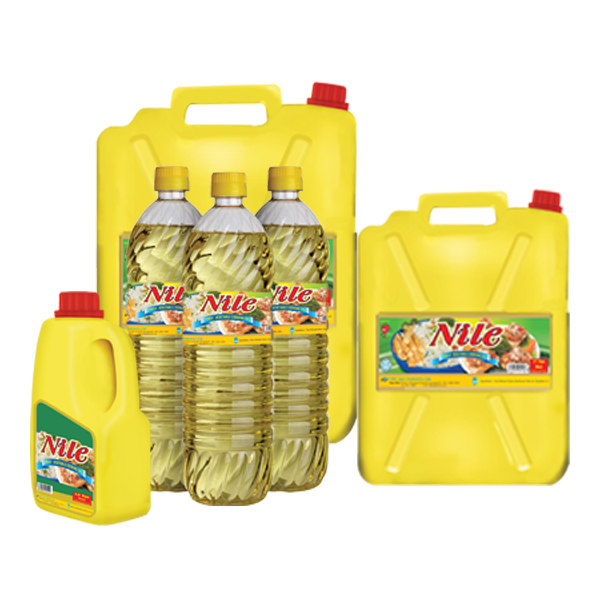 The company started back in 1999, as a small family based business in processing, refining, and marketing of vegetable cooking oil. 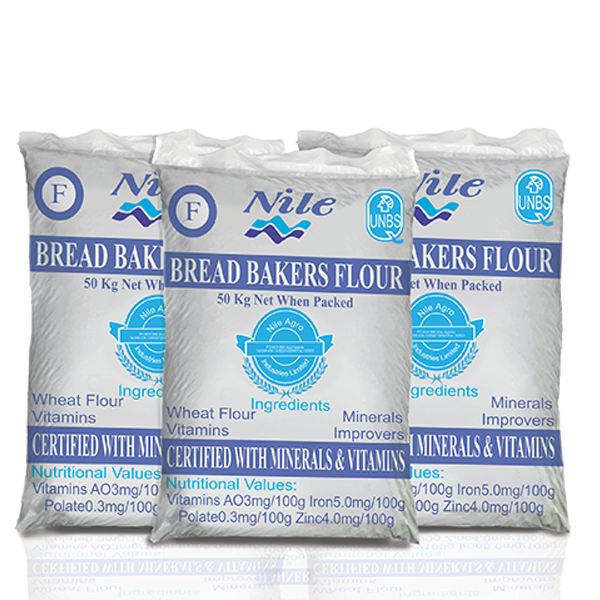 Nile Agro has rapidly evolved over the years both vertically and horizontally and has now reached a stage where we have included the production of Laundry Bar Soap, Wheat Flour, production of Plastic Jeri Cans and Water Tanks etc. in our kitty. 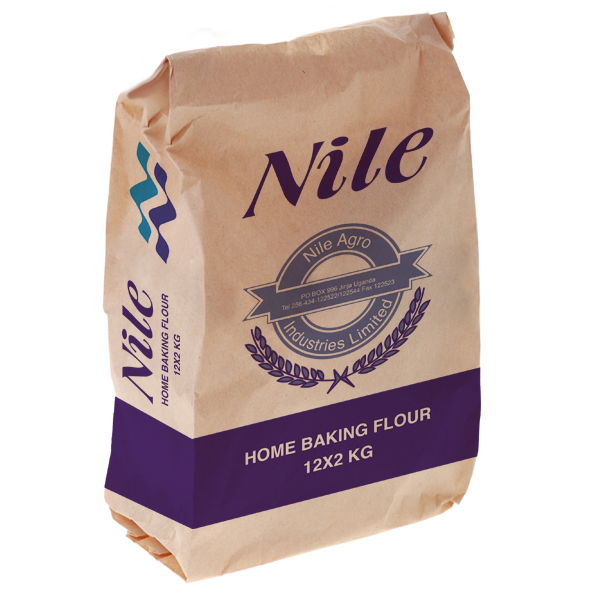 Nile Agro understands how important it is to get the best for the family. And it has been our constant en-devour to offer you only the best you deserve! That's why we make sure our products are carefully nurtured and processed, with love and care. 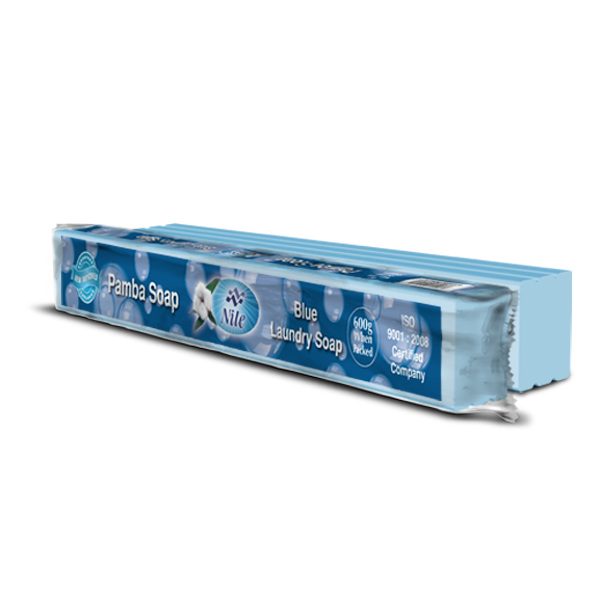 The quality of our work is reflected in the sourcing process of the ingredients, their selection, manufacturing process, packaging and finally the distribution of the final products, helping us to maintain the best quality. P.O.Box 996, Jinja Uganda, East Africa.